New Chiba Peel S turning slicer made in Japan. Use to create sheets of hard vegetables such as daikon. 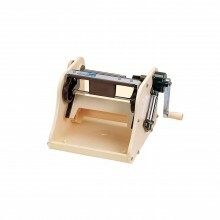 Total size of slicer is 11.8" x 9.4" x 5.5". Note: Not suggested for use with cucumber. 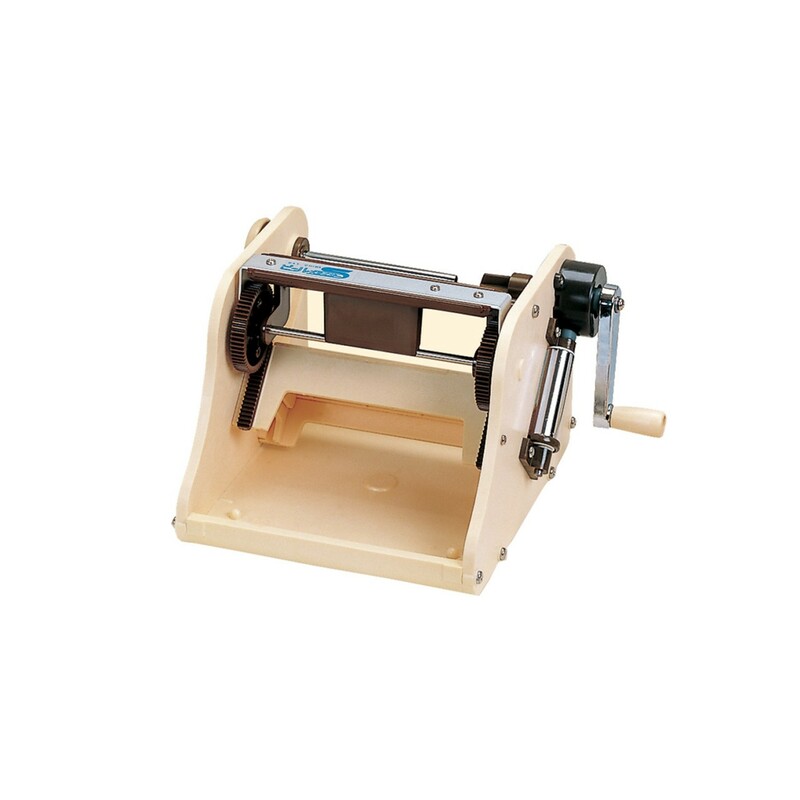 * Wide of KATSURAMUKI: 4.7"
* Size of Apparatus: W11.8" x D9.4" x H6.5"
* Please note that softer vegetables like cucumbers are not suitable for either the Peel S or Tsuma Taro slicers as they have a soft core. Click the button below to add the New Chiba "Peel S"" Turning Slicer to your wish list.